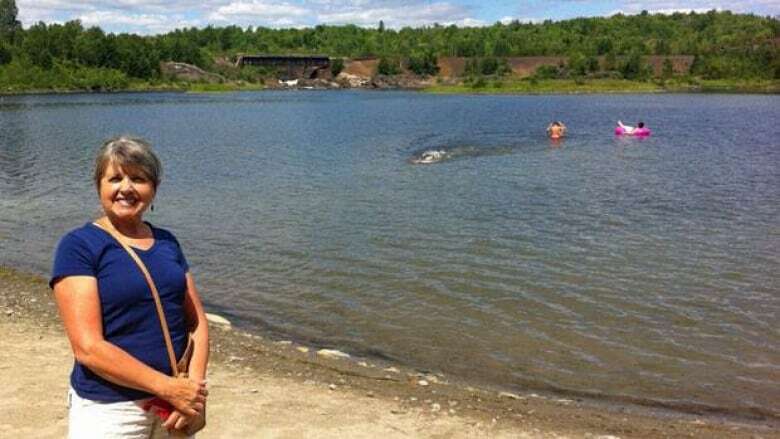 Cliffs Natural Resources says it's evaluating a number of water sources, including the Vermilion River, for its proposed ferrochrome smelter in Capreol in Sudbury — and that has the local stewardship committee concerned. Vermilion River Stewardship chair Linda Heron said the river can't take any more development. "For years the water levels have been going lower and lower, so we question what we can afford to lose additionally out of the river," she said. There are already five proposals for hydro-electric dams that could end up on the Vermilion River, in addition to the Cliffs project. Xeneca has four proposed Hydro electric dams on the Vermilion River, and Water Power Group plans to put a hydroelectric dam in Capreol. Jason Aagenes, director of Environmental Affairs with Cliffs, said an environmental assessment will determine the effect of operating within the Vermilion River watershed, especially during extended low-flow river conditions. "Water intake from rivers will be governed by only allowing a small percentage of withdrawal from historical low flow river conditions," he said in an e-mailed statement. The environmental assessment will also determine the impact of the project on downstream users. Heron said she hopes the province will carefully consider the impact Cliffs’ smelter will have on the river. "This development will be in a watershed, and they will be right next to the Vermillion River," she said. "So whatever happens there will flow down to us." Cliffs is also eyeing the Roberts River, as well as water in nearby pits, site surface water run-off, and alternative groundwater sources for its Capreol ferrochrome production facility.